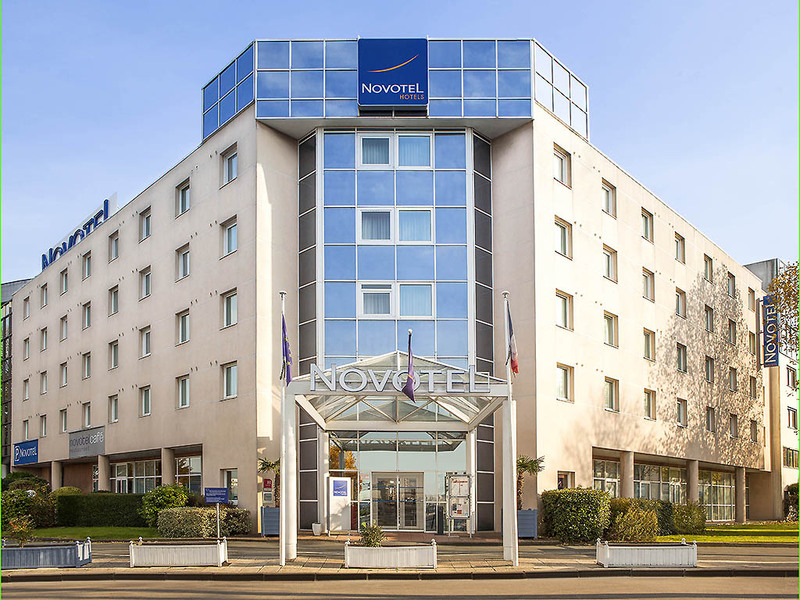 The entire team at the Novotel Nantes Centre Bord de Loire hotel welcomes you to Nantes. Enjoy our ideal location to visit Les Machines de L'Ile and the historic city center. With a contemporary and completely modular design, Novotel's spacious rooms are real living spaces and can be adapted to suit all requirements. All our rooms have a view of the Loire or the courtyard, with air conditioning and free Wi-Fi access. Enjoy comfort and space in our 334 sq. ft (31 m²) Suites, along with an exceptional view of the Loire. The restaurant will be closed from Thursday, December 24, 2015 to Sunday, January 3, 2016 inclusive. Season's Greetings from all of us at the Novotel Bord de Loire hotel. Whether you are attending a business meeting or having a drink with friends, we have created the perfect place to while away the hours. Why not take a few moments to unwind in our cozy and inviting open-plan space.